This is a wonderfully encouraging CD. Absolutely LOVE it. Thank you. This is a great CD for our spirit mingled with the Spirit! Alleluia for this product in French! C'e.. This is my favorite CD so far. Since it came out, it has been the CD I turn to whenever I am feeling.. 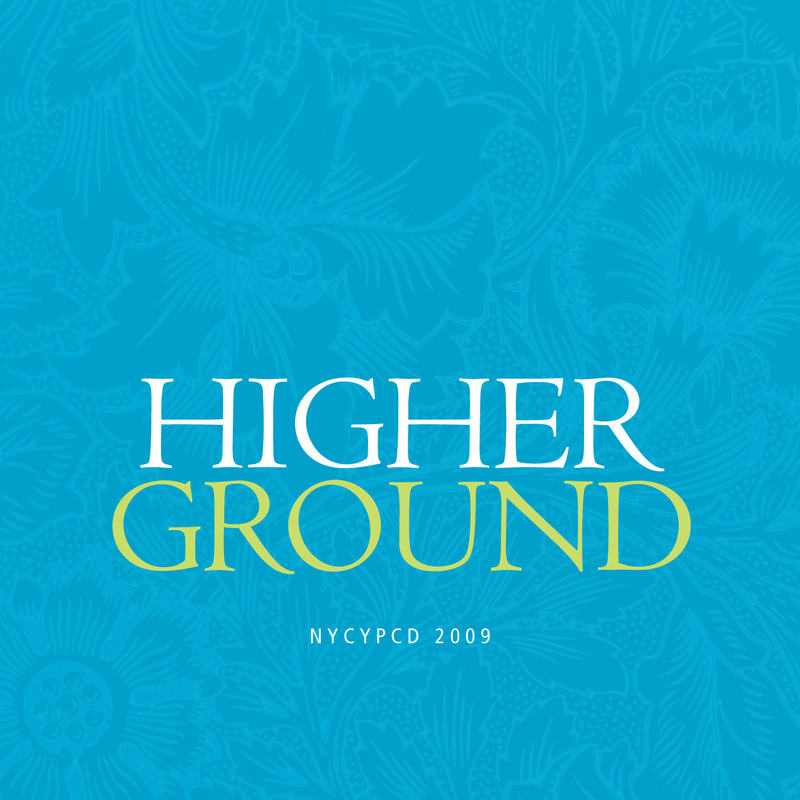 Thank you nycypcd for your continuing labor to serve The Body of Christ with a platter full of tasty.. Awesome CD! I'm buying a few more as gifts. I could just enjoy the songs for their tunes, but it's e.. 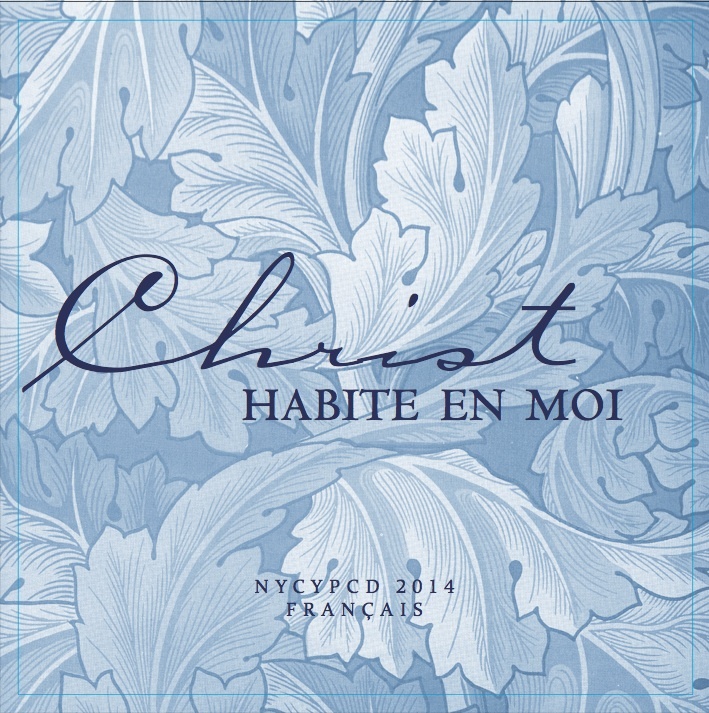 This is the most precious collection of hymns I have ever had the privilege of listening to in my li.. I gave this CD to a friend of a teen sister who meets with us. Last week this friend came to a YP's .. 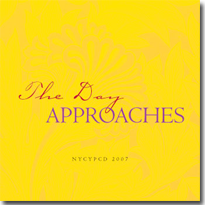 I love these NYC CDs, they are in good quality and very inspiring. Another great CD! Thank you for your "labor of love." I know when a CD is good when my children are .. This CD has become my favorite, especially with the new tunes to established hymns. "It Passeth Know..
What an inspiring CD that causes you to want to pursue the Lord and live for Him! Thank you for this.. This is a very awesome CD, it's refreshing! Makes a wonderful gift. Thank you sooo much! These are wonderful CD's. I ordered 100 for the brothers and sisters and they a.. Thank you NYC Young People for these Hymns that are so SWEET and full of the enjoyment of Christ! He..
A wonderful CD. Thank you. I've bought several for gifts. I cant hardly wait for the this cd. it was very refreshing just to hear the samples. listening to this cd always turns my heart to the Lord, regardless of my momentary situations. he wh.. This CD is my favorite, I have ordered these CD's like 3 times and just keep giving them to family a.. I really enjoyed Splendid Church Life. The hymns really turn me to my spirit. Halleluyah! Praise the Lord Jesus! this is wonderful! this is a wonderful way to impart the truth to the young ones, and to our families and friends. Pra.. I reviewed the songs online and it touched me so much that I ordered all 3 cds, I look forward to li.. WONDERFUL!!! Perfect gift for young ones... full of truth... very encouraging! :=) Lord, You alone a..
A CD in line with the New Testament ministry- stirring up our heart to love the Lord and His appeari..
"My will is weak, my strength is frail,"... what a relief to have a song that speaks our experience .. Praise the Lord!!! These songs are so enjoyable! Thank you saints. I will enjoy these songs wherever..
Listenig to the Lords hymns and songs has been my primary source of strength in keeping the life lin.. I love your first two CDs and I can't wait for this one to get to my house!! The clips I've heard so.. Praise the Lord! I have this CD for more than a year and still enjoying the riches of the Lord throu..
After just previewing the music clips online, I am touched beyond words and stirred to love only Chr.. I just bought this CD at the YP Conference a couple days ago, and I love it! The songs really touch .. Praise the Lord! This CD is very enjoyable, I can't help but sing along and enjoy the Lord! I love this cd. I listen to it everytime I'm in the car, to the point that I think I might me damagi.. 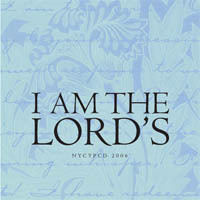 I have really enjoyed the Lord through this CD of hymns. Thank you Lord! Very refreshing songs. I am always happy to find music that can turn my heart to the Lord. I have been enjoying this CD so much. I was touched by Hymn 1328-My Wandering Days-and it made me th.. I have listened to both cd's and they are excellent for all young christians to listen. I hope that ..
Another good CD. I enjoy the arrangements very much. Thank you for your labors. Love the CD and recommend to all. Praise the Lord! 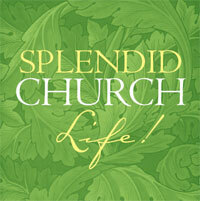 Thank you for the "Splendid Church Life" and "I am the Lord's" CDs. We have been enjoying them very .. 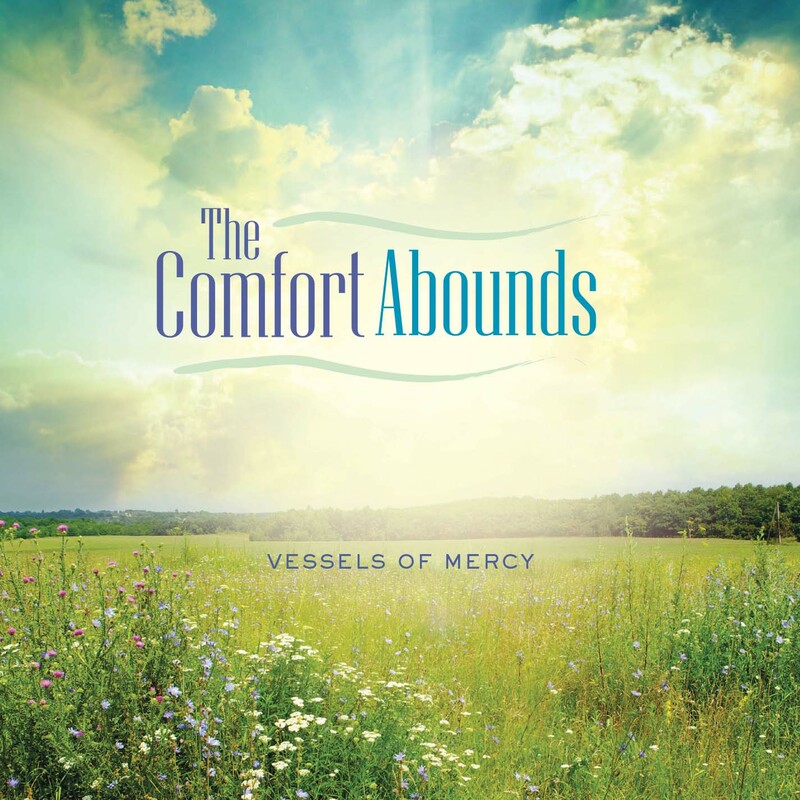 Excellent CD, clear arrangements of old and new and old-made-new hymns. This young peoples CD is very enjoyable! What a refreshing CD, we are being supplied by the Lord thr..
We have enjoyed this CD very much. My whole family likes to sing along with these touching songs. This is a wonderfully encouraging CD. Absolutely LOVE it. Th ..